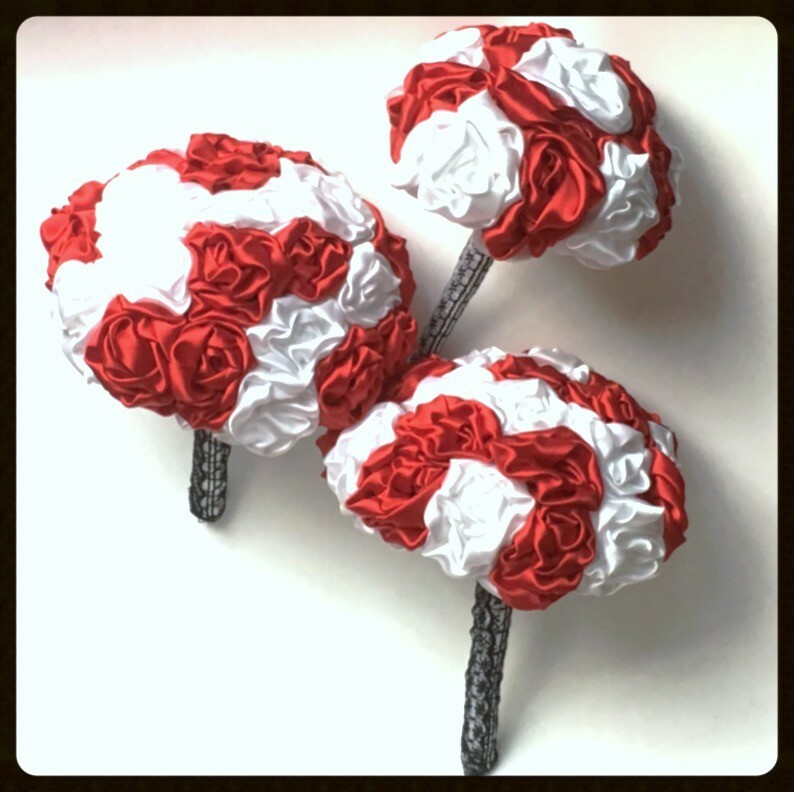 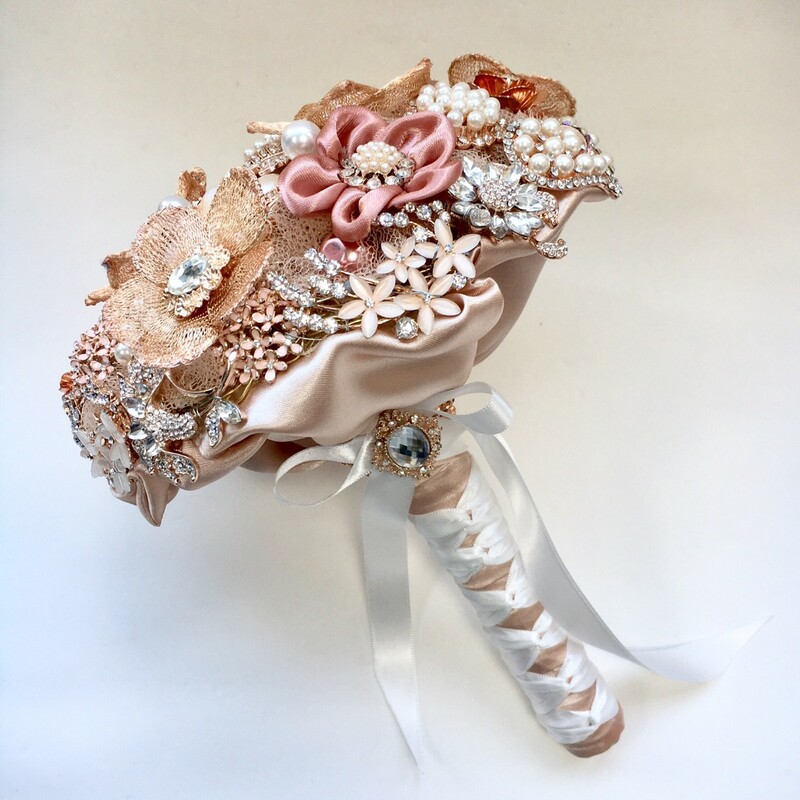 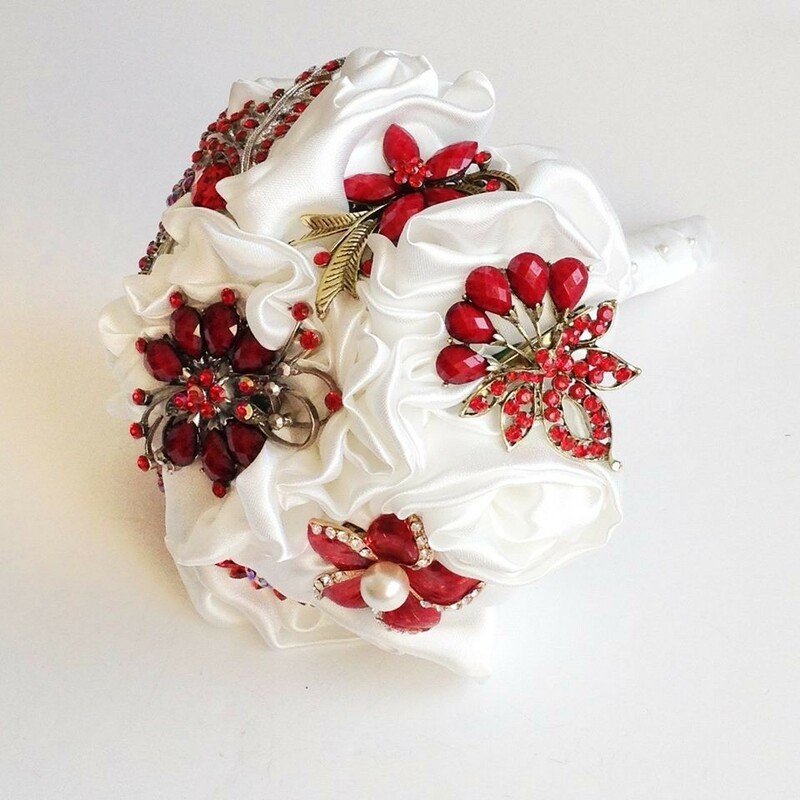 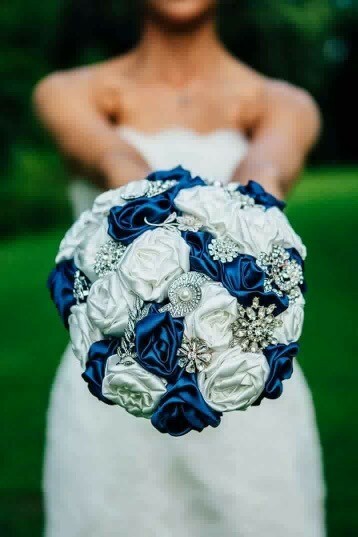 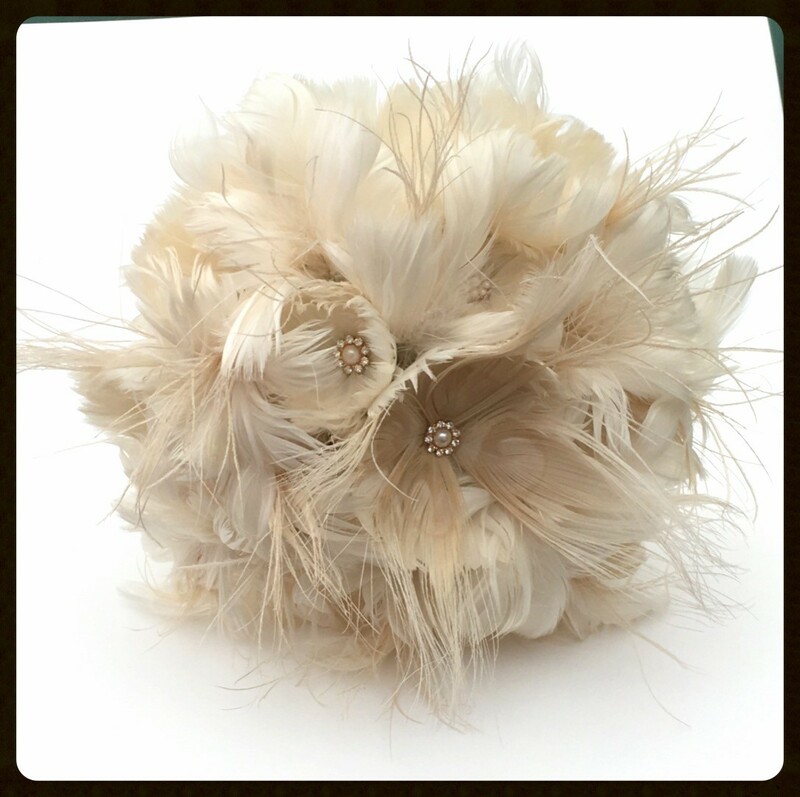 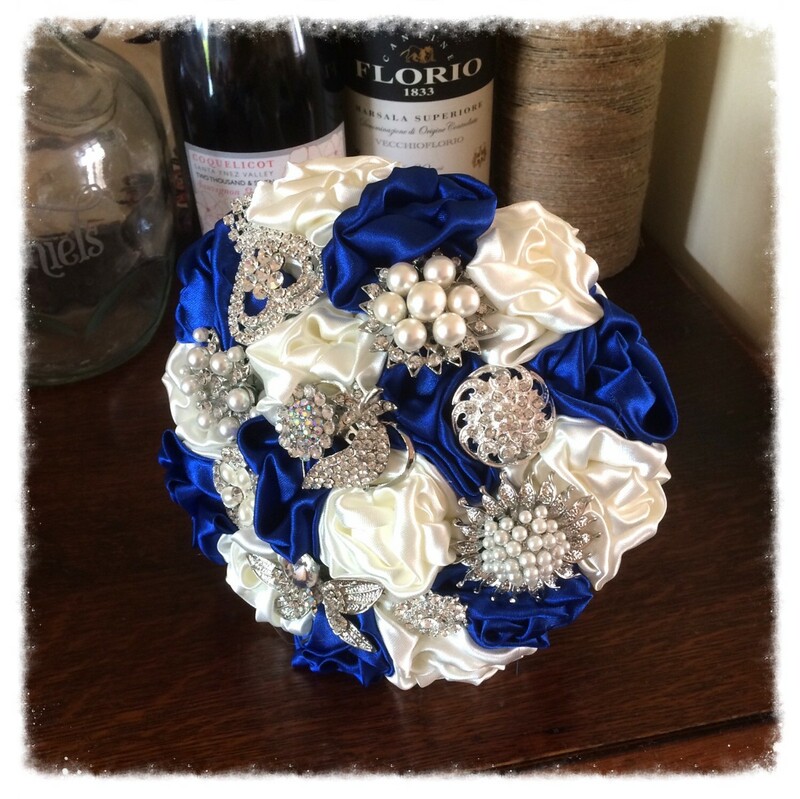 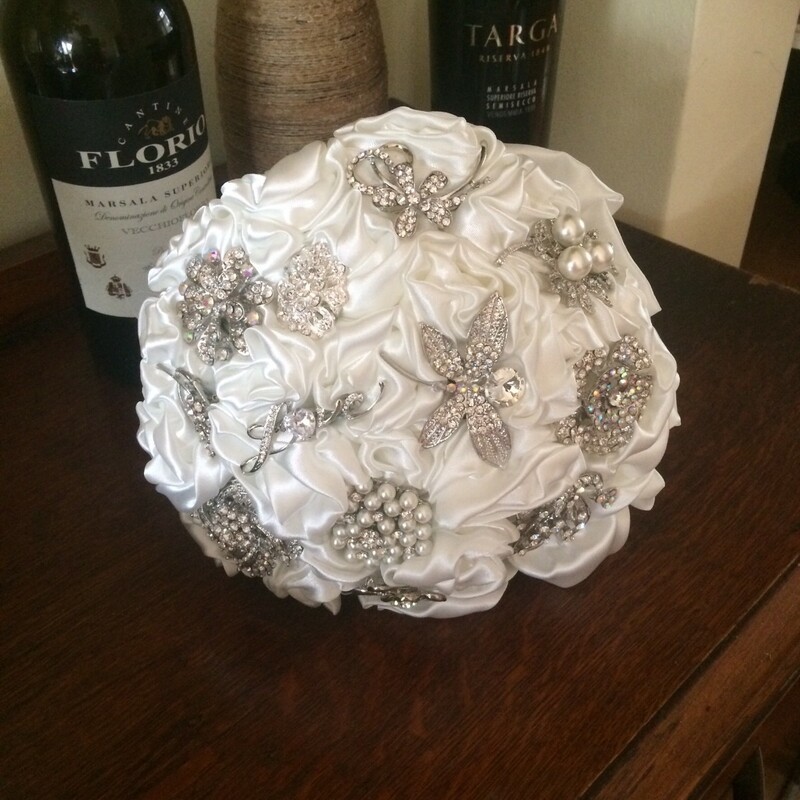 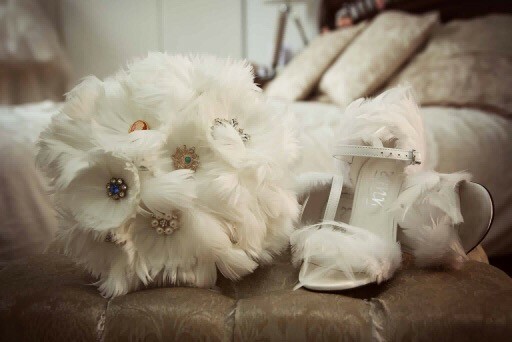 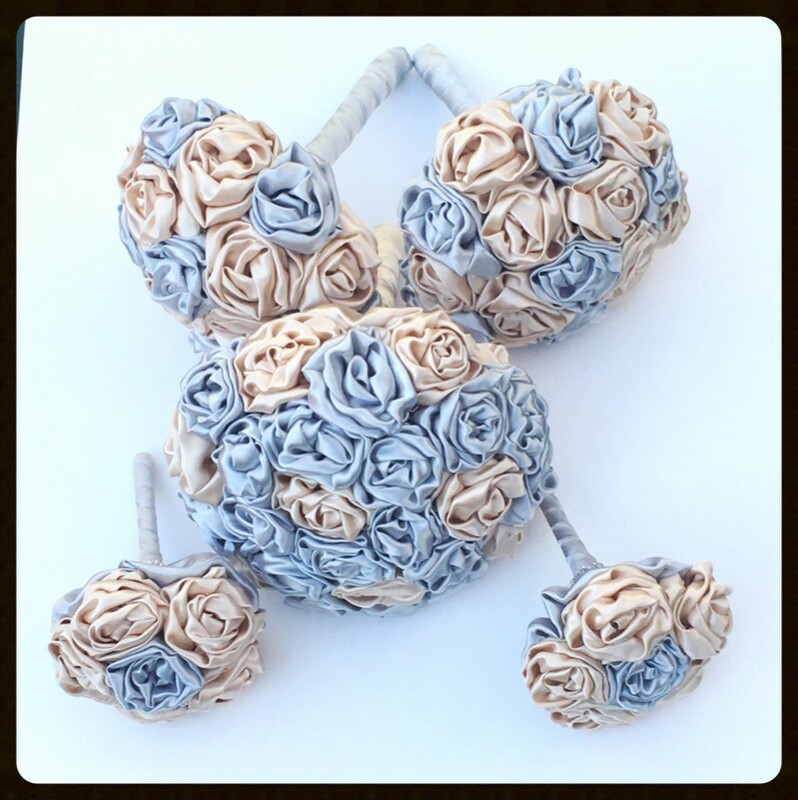 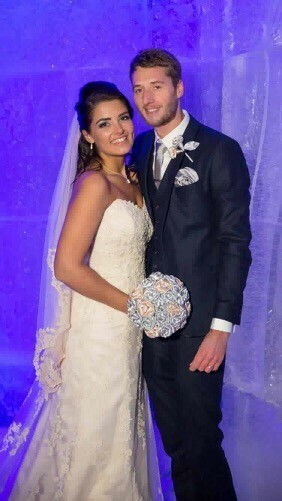 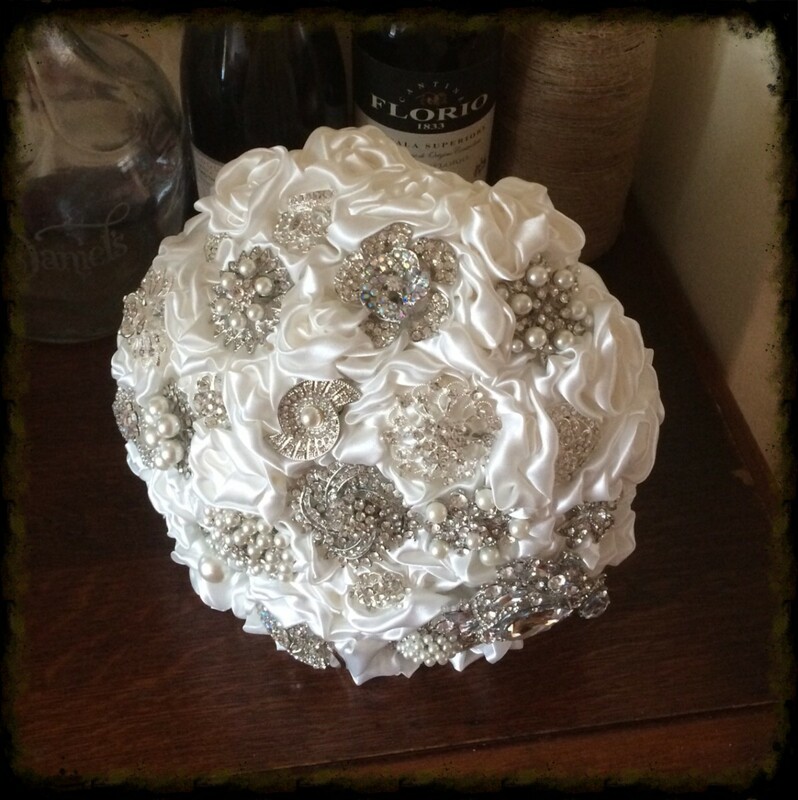 Welcome to Florio Designs, handmade bridal accessories. 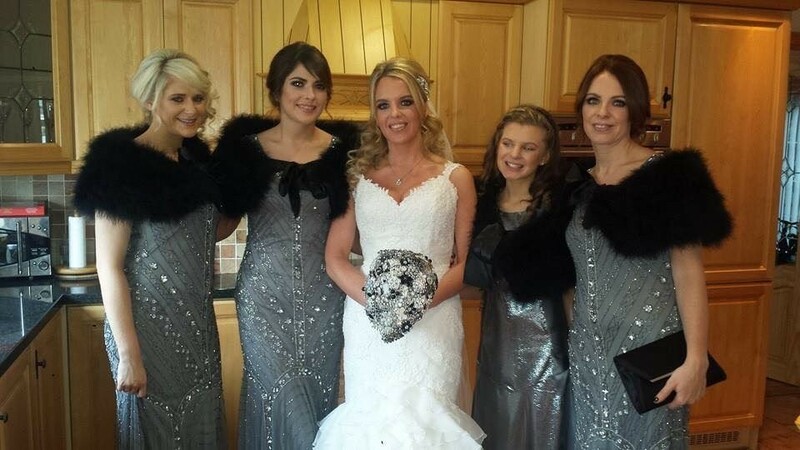 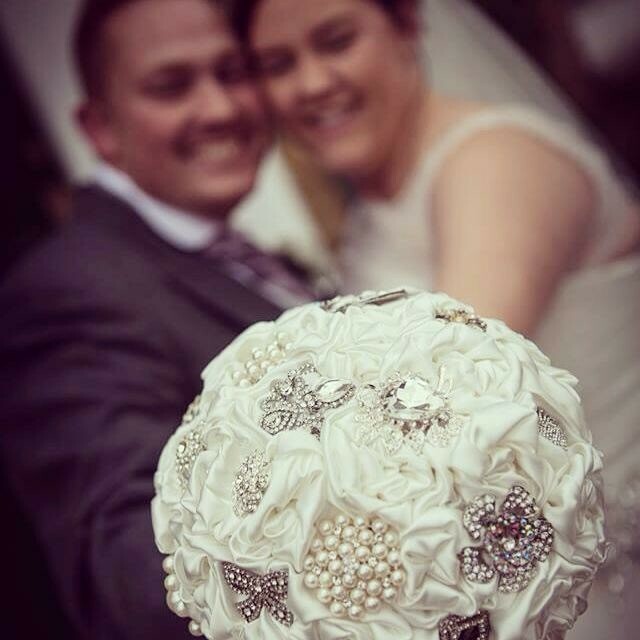 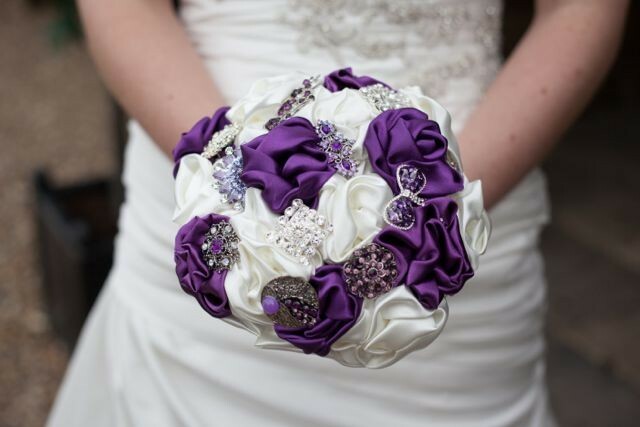 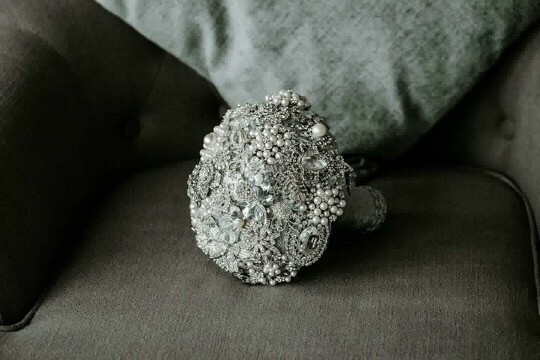 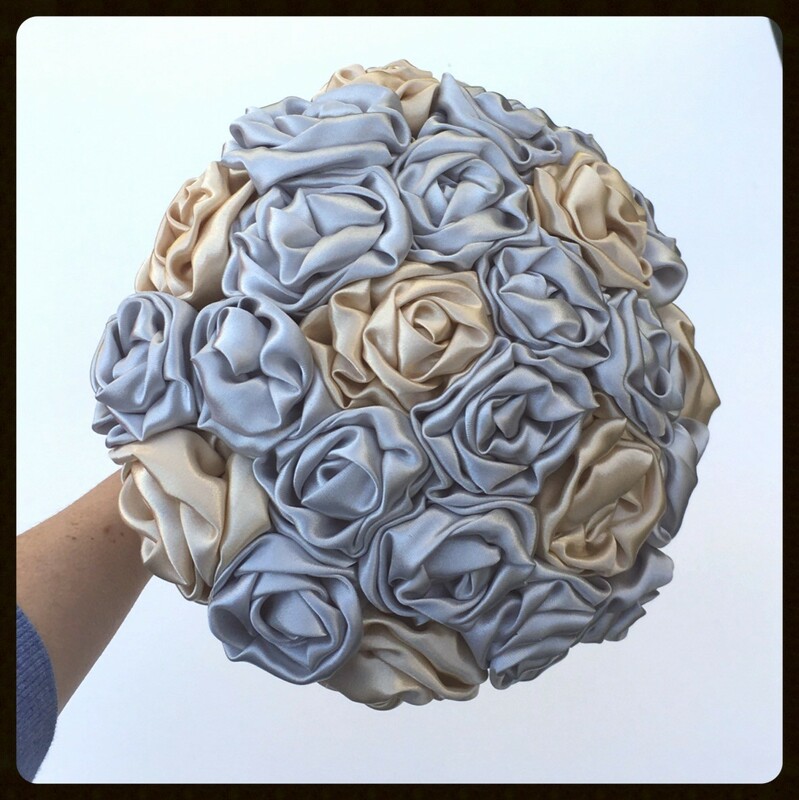 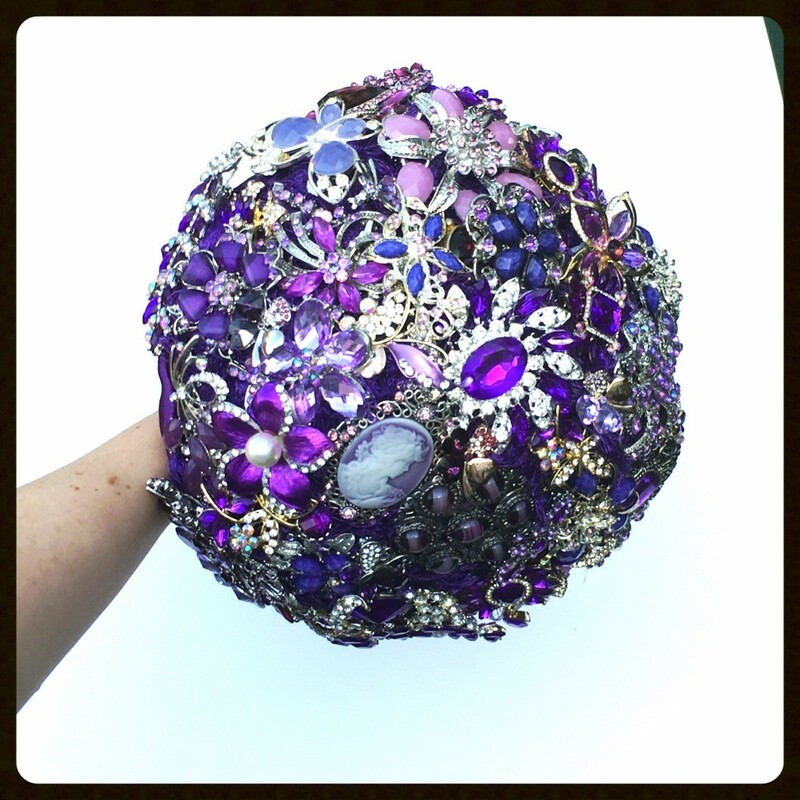 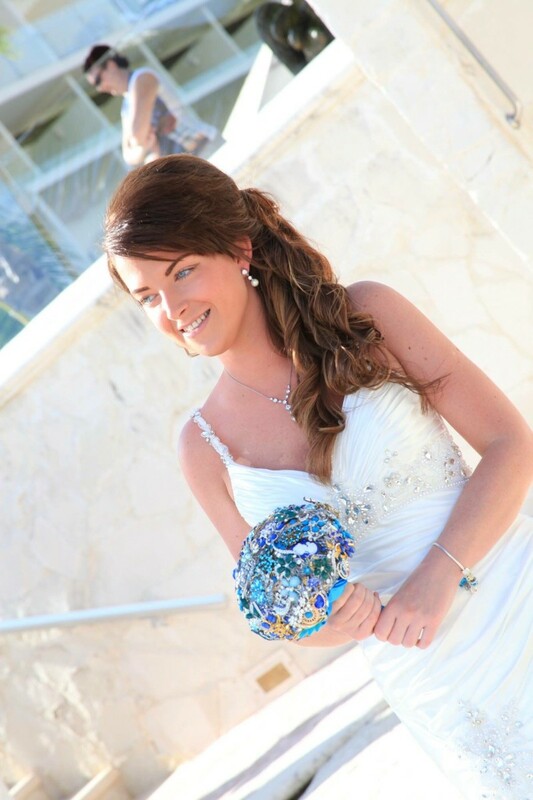 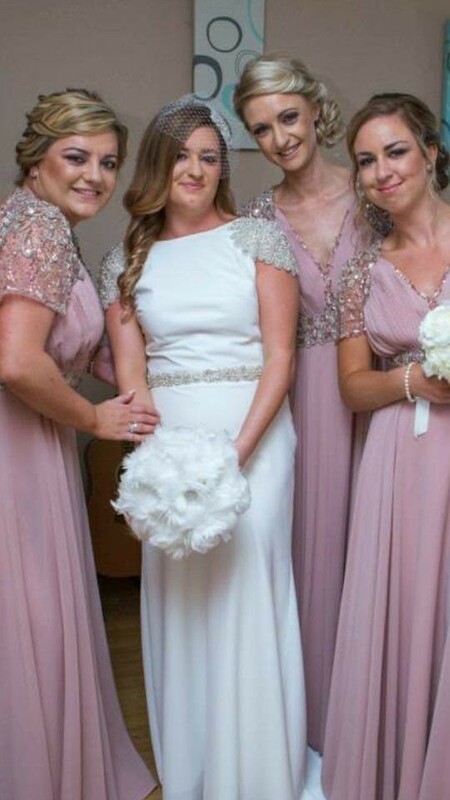 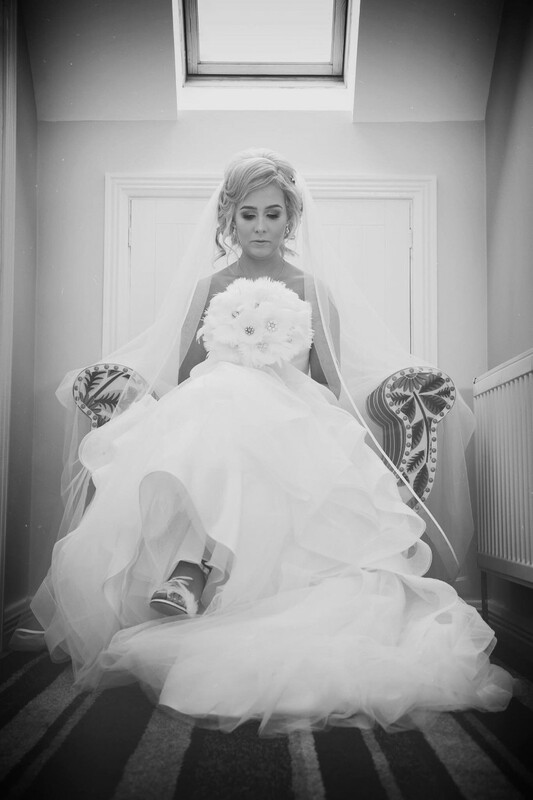 We specialise in fabric, feather and brooch Bouquets, hair accessories and jewellery for you and your bridal party. 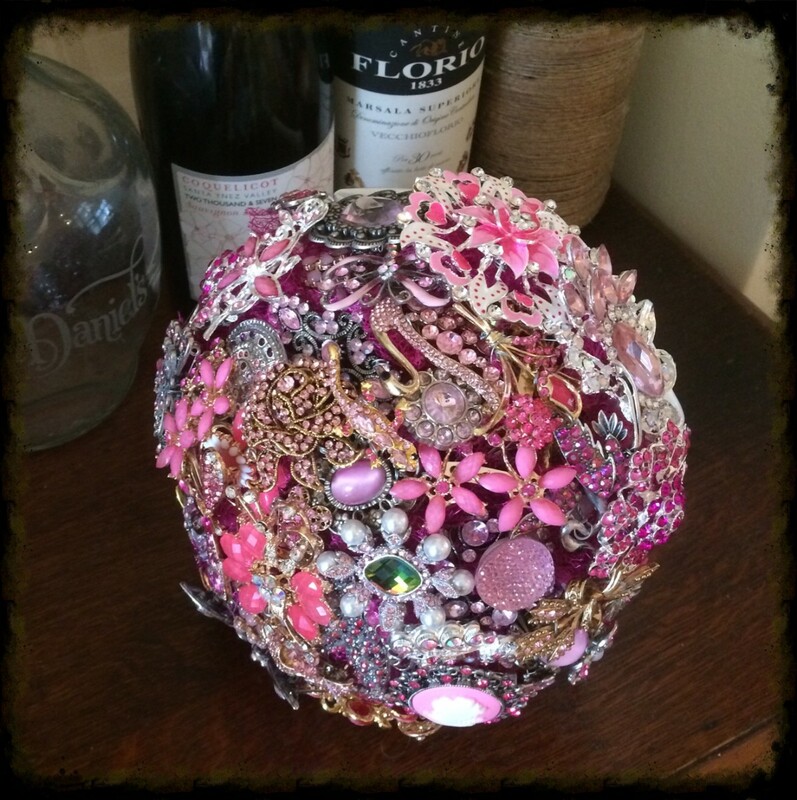 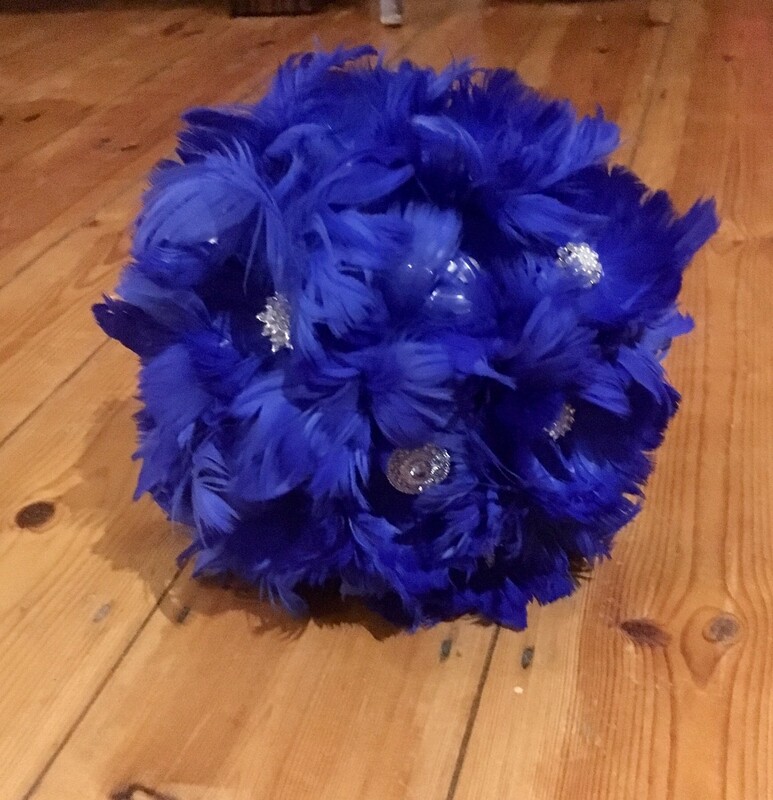 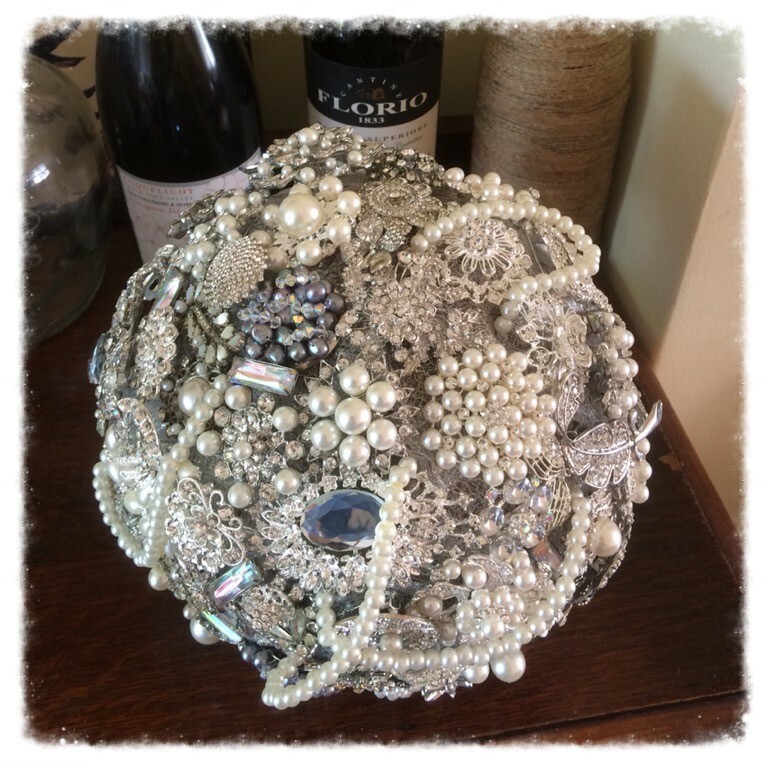 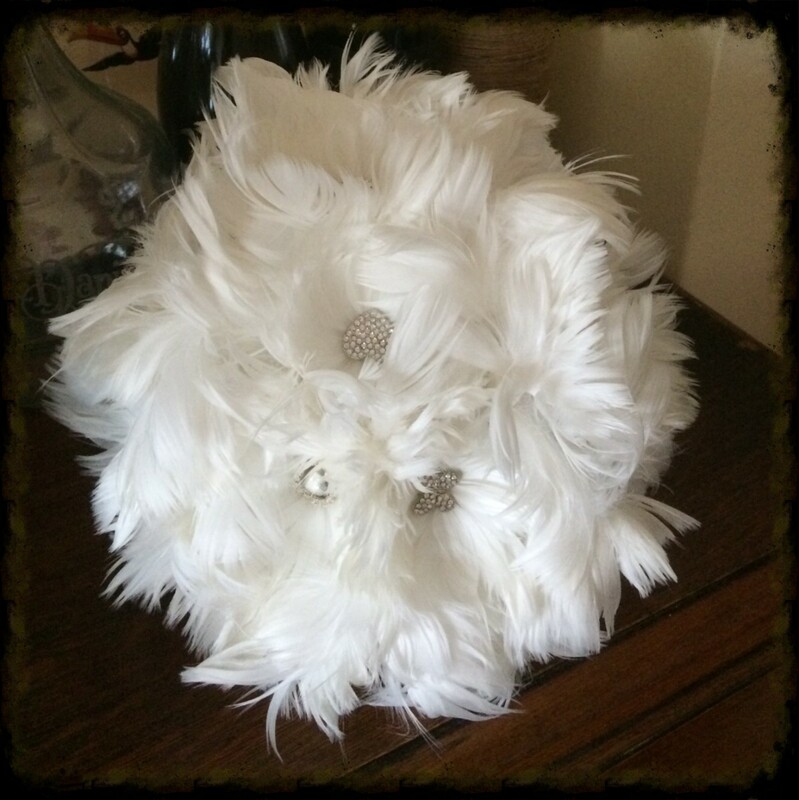 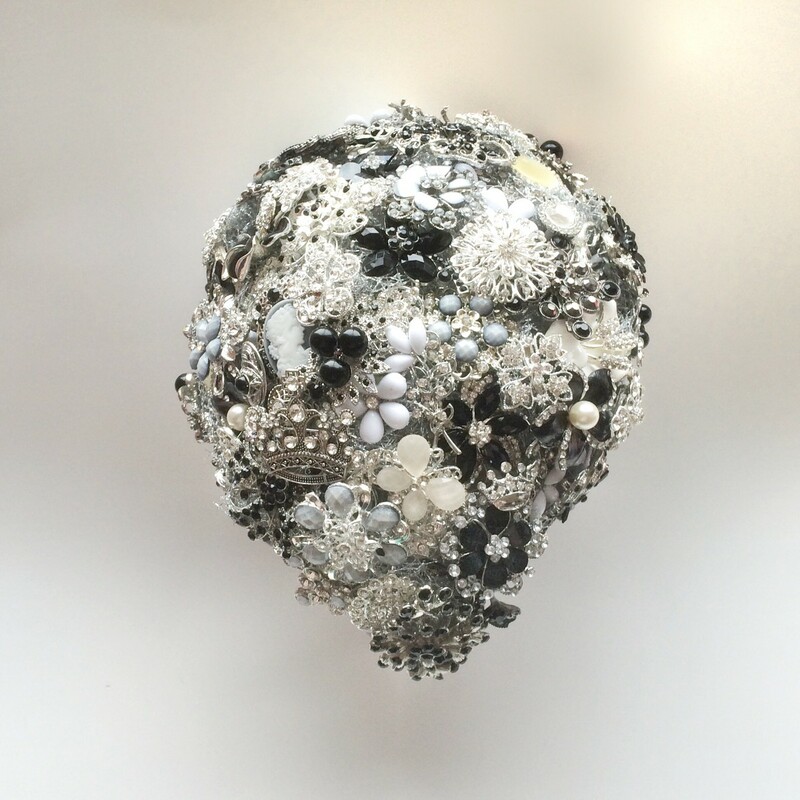 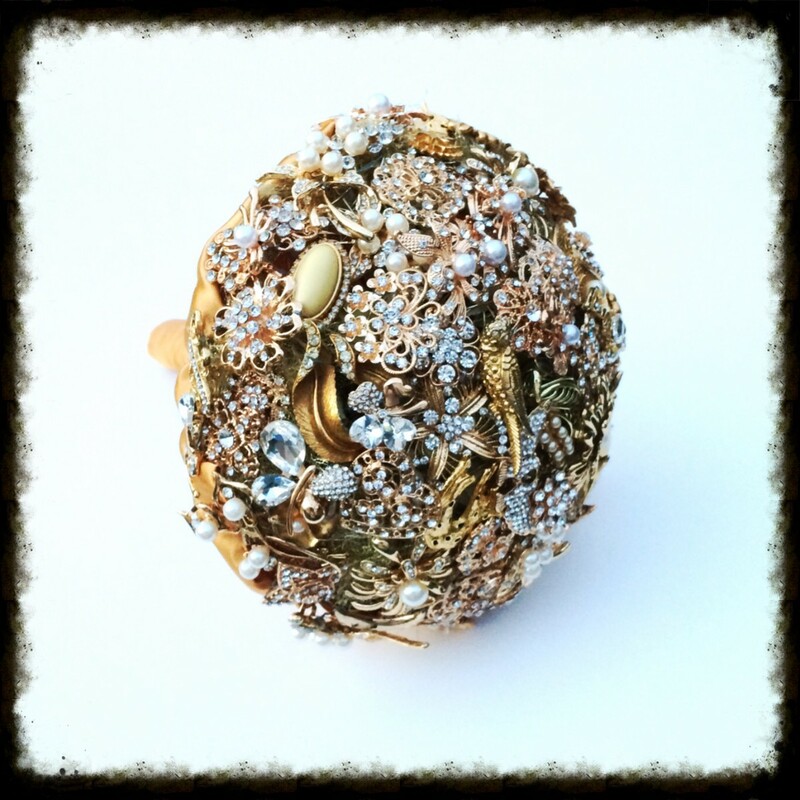 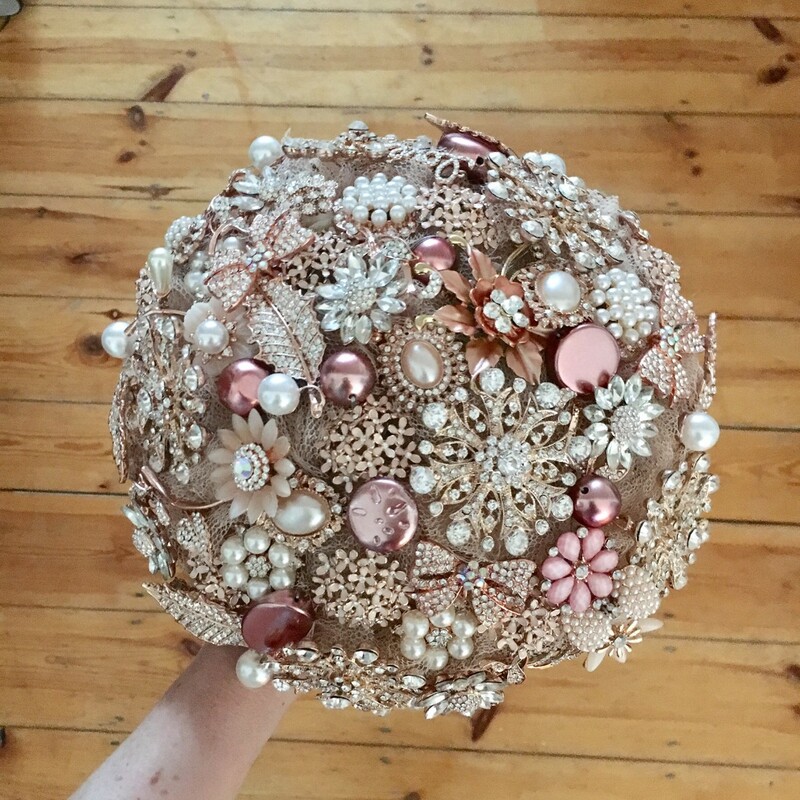 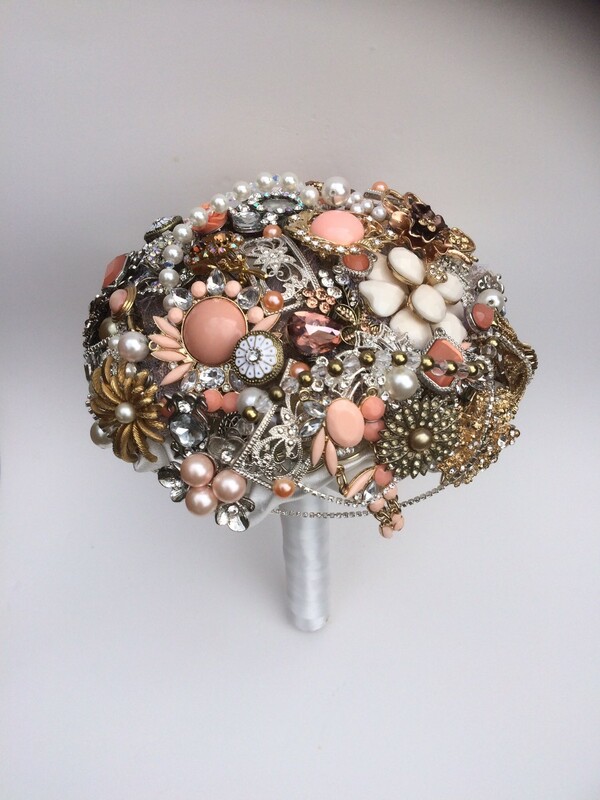 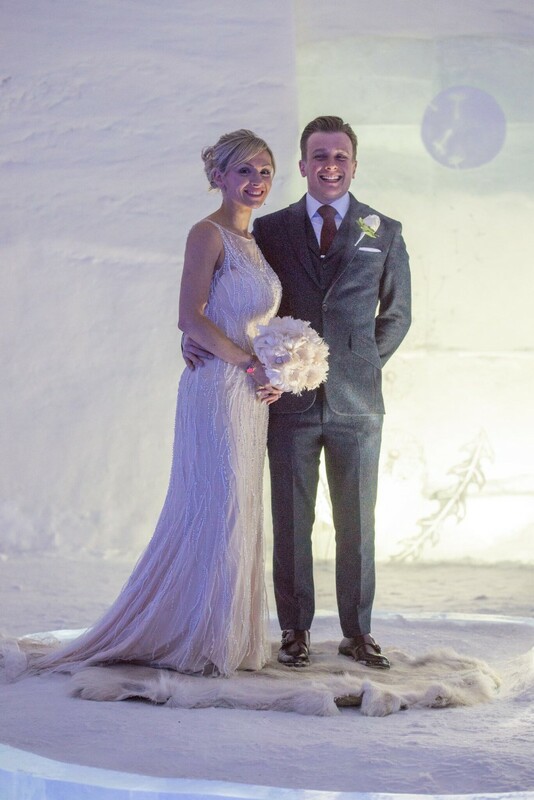 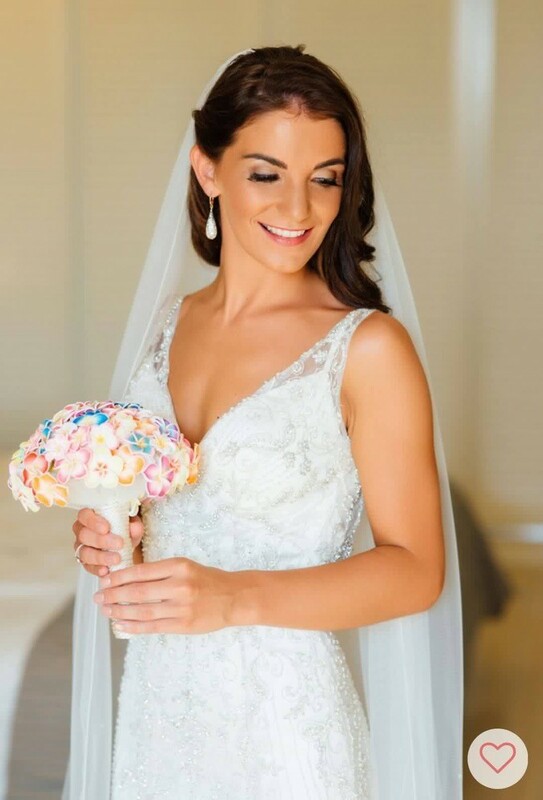 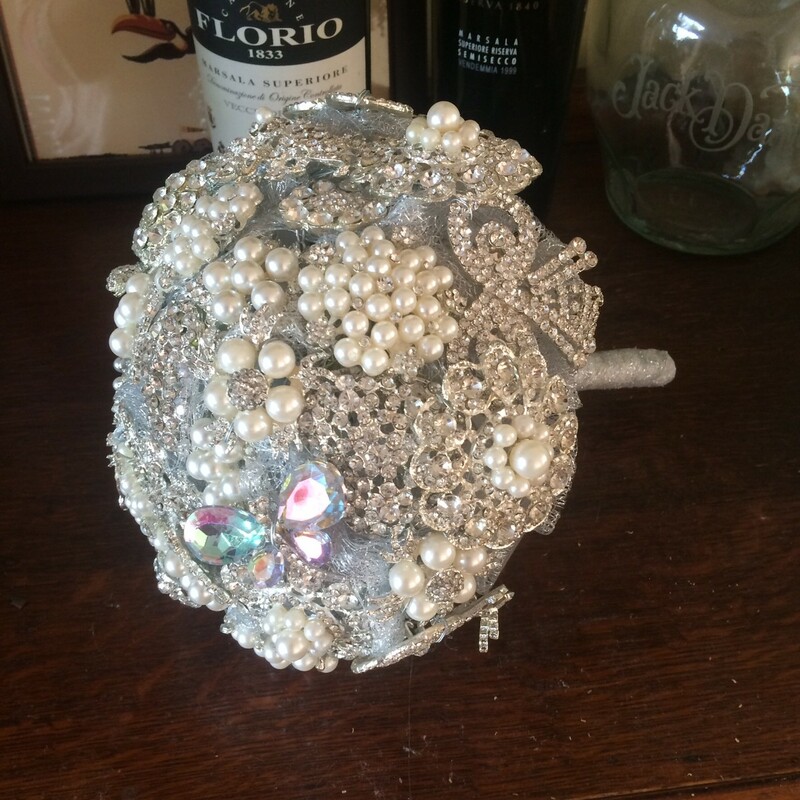 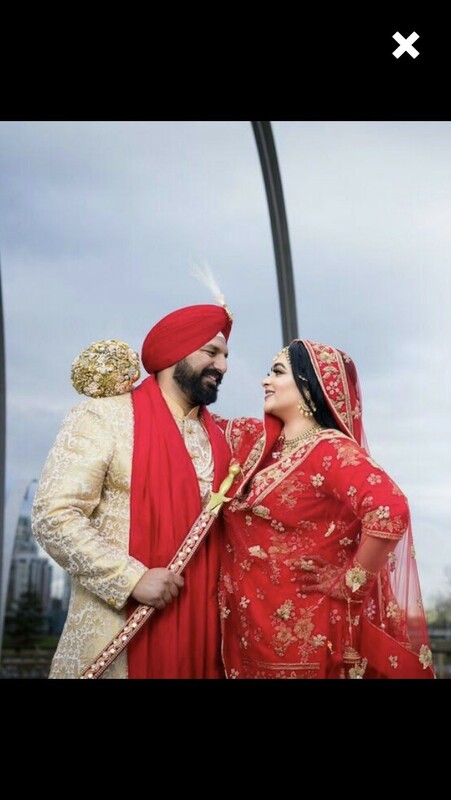 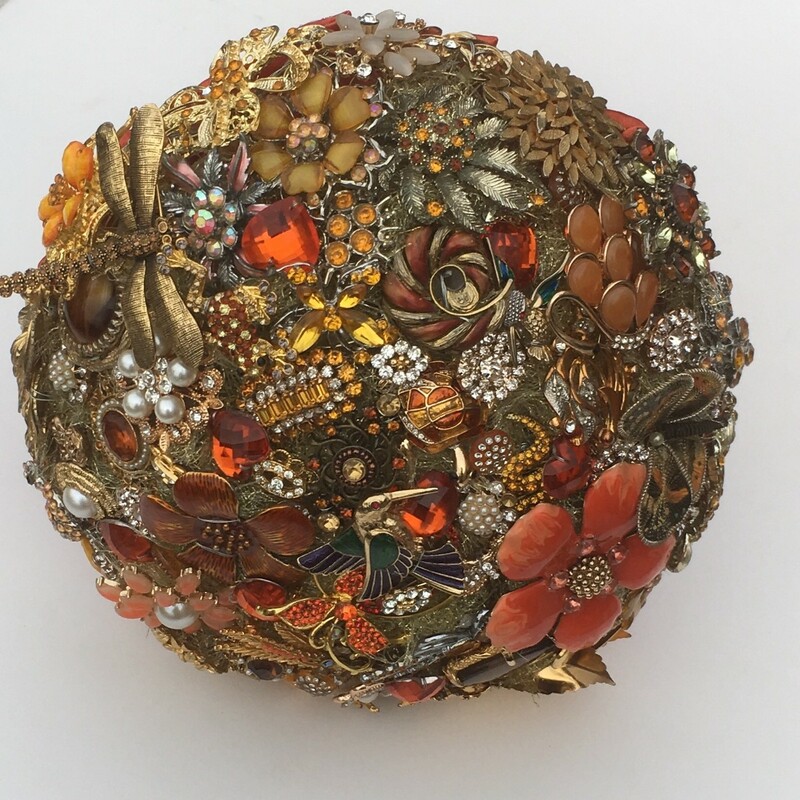 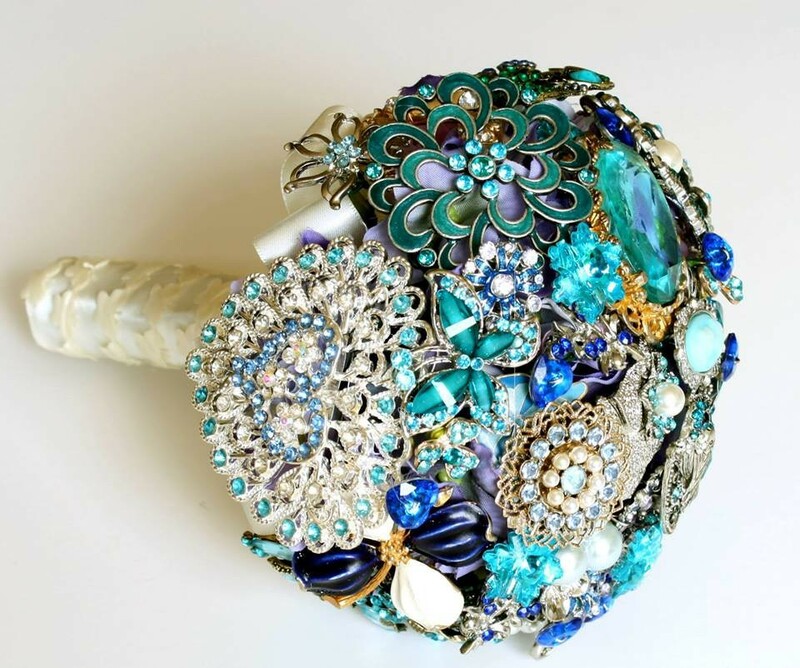 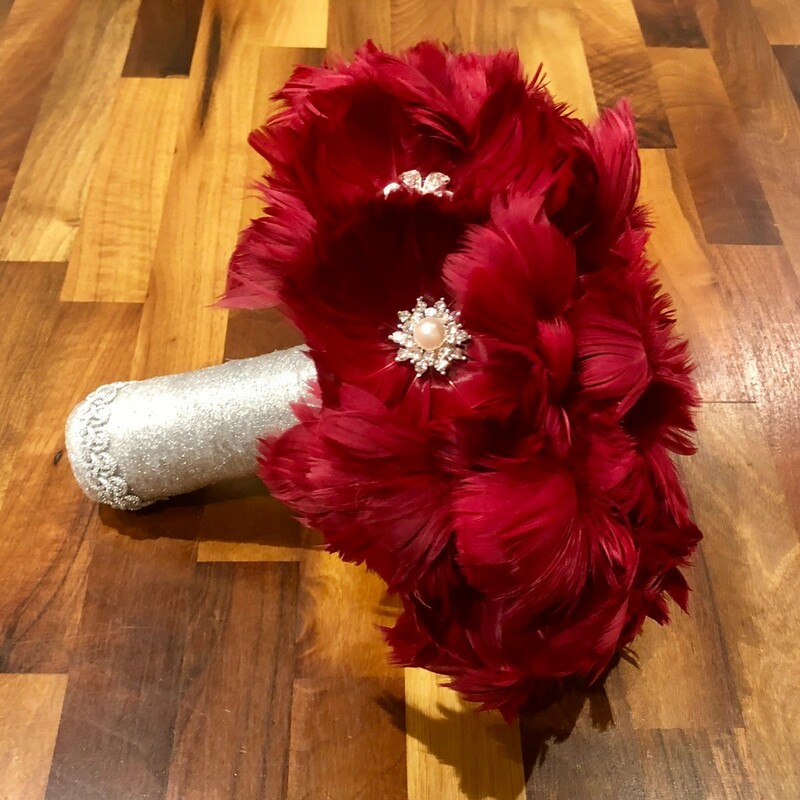 At Florio Designs our beautiful handcrafted jewellery, hats, feather fascinators, brooch bouquets, and Swarovski charms suit any budget or occasion. 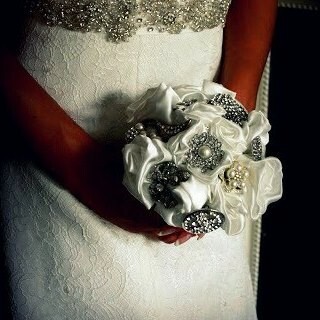 I cannot recommend floriodesigns highly enough. 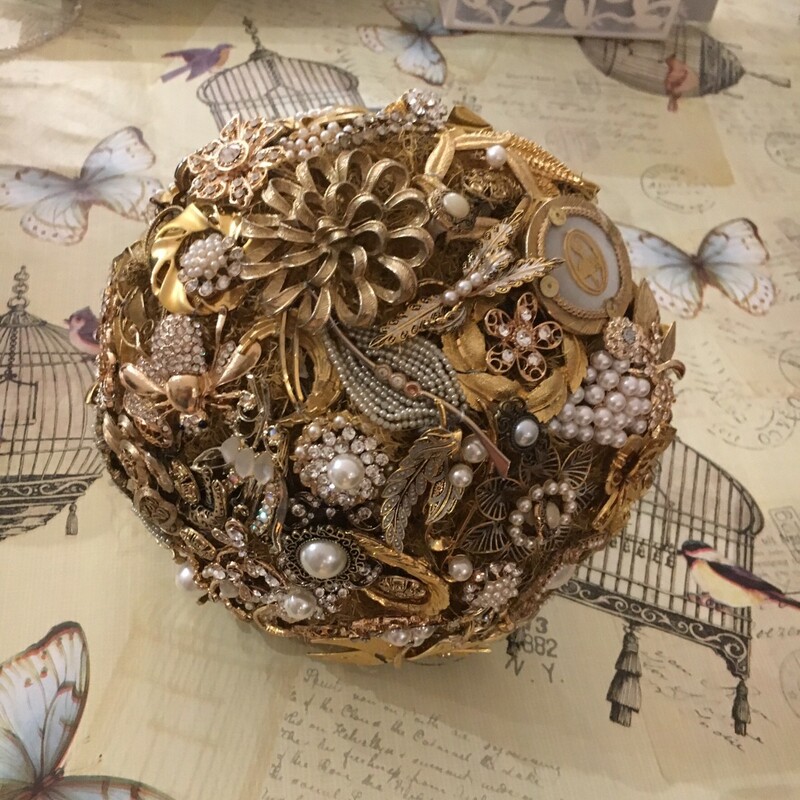 Gail offers exceptional customer service from start to finish (and offers advice as necessary if you're as laid back/tired as i was in the final stages of planning!!) 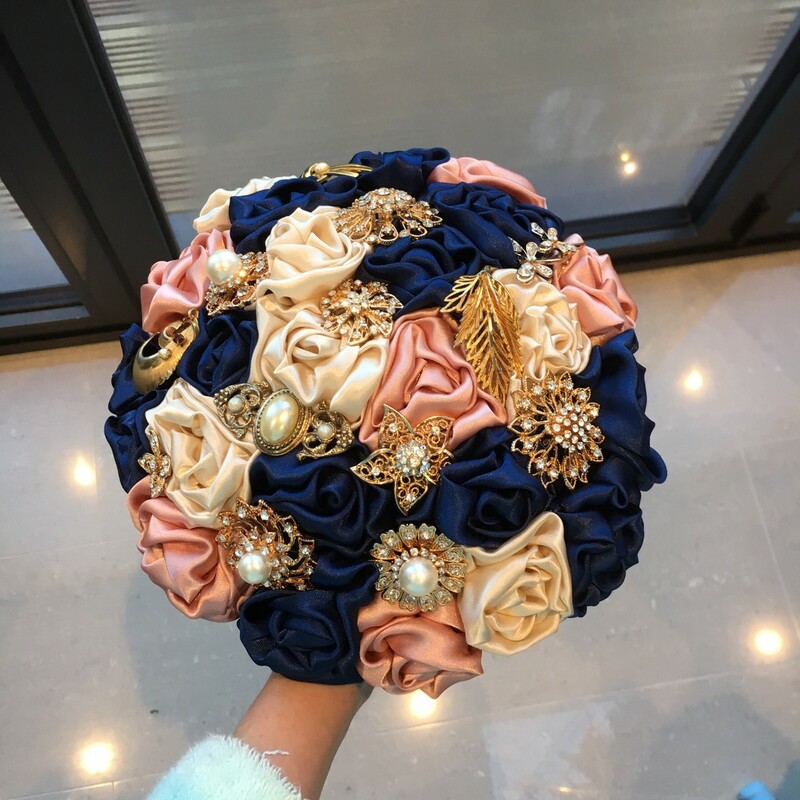 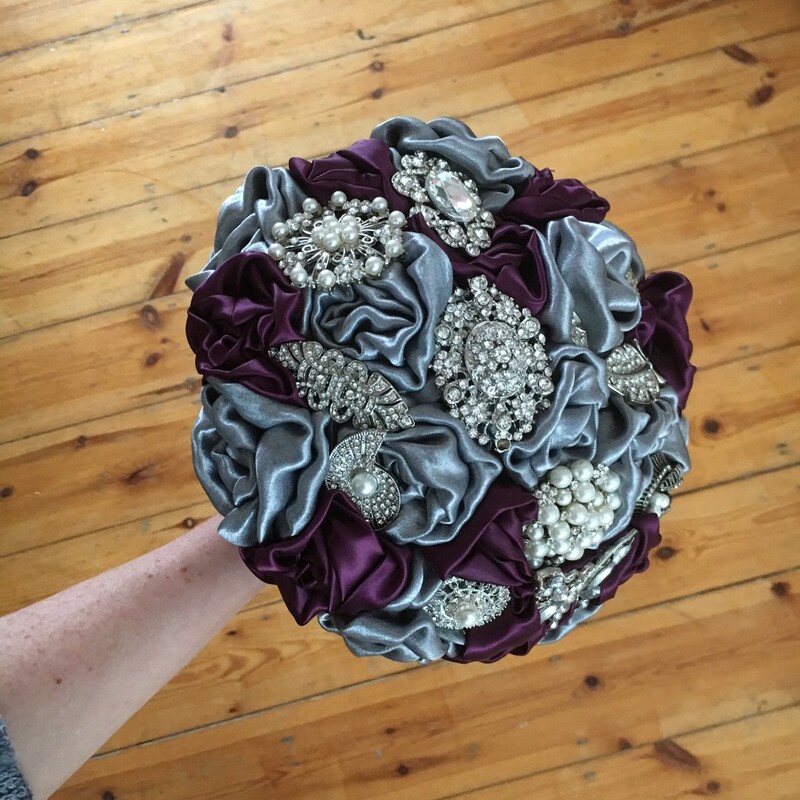 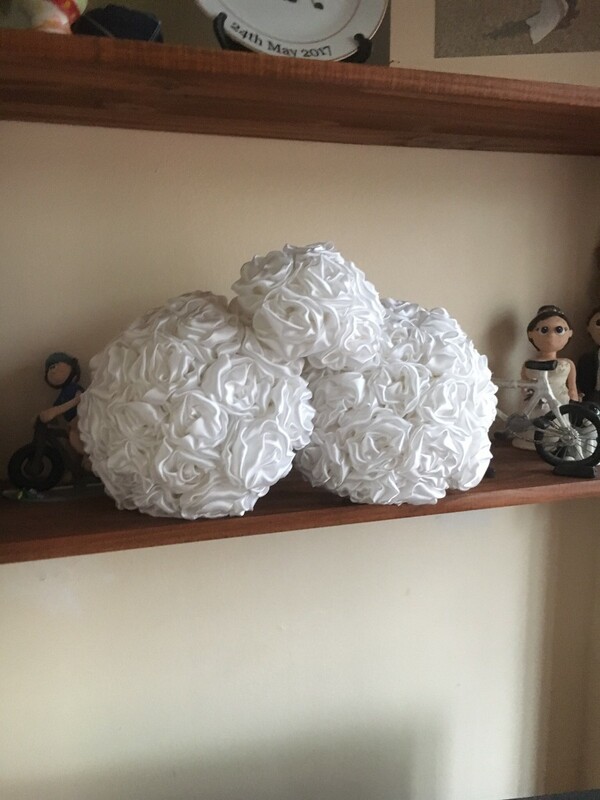 Completely created bouquets and buttonholes to fit the colour scheme and vision I had in mind for our festival themed wedding! 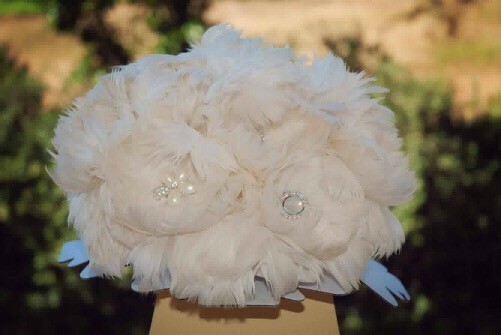 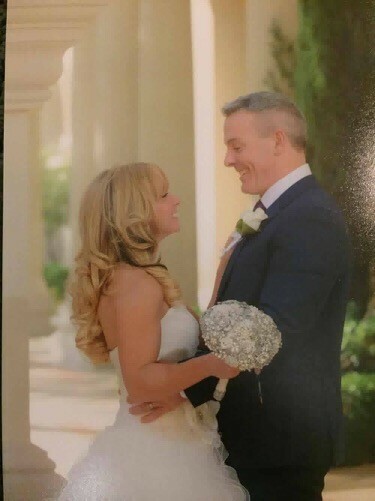 Great value for a cherished final product and guests are still talking about the bouquets.